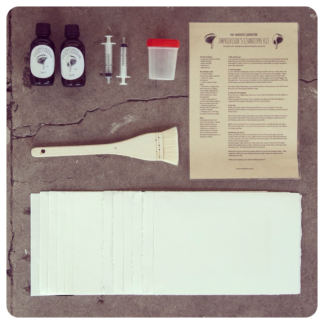 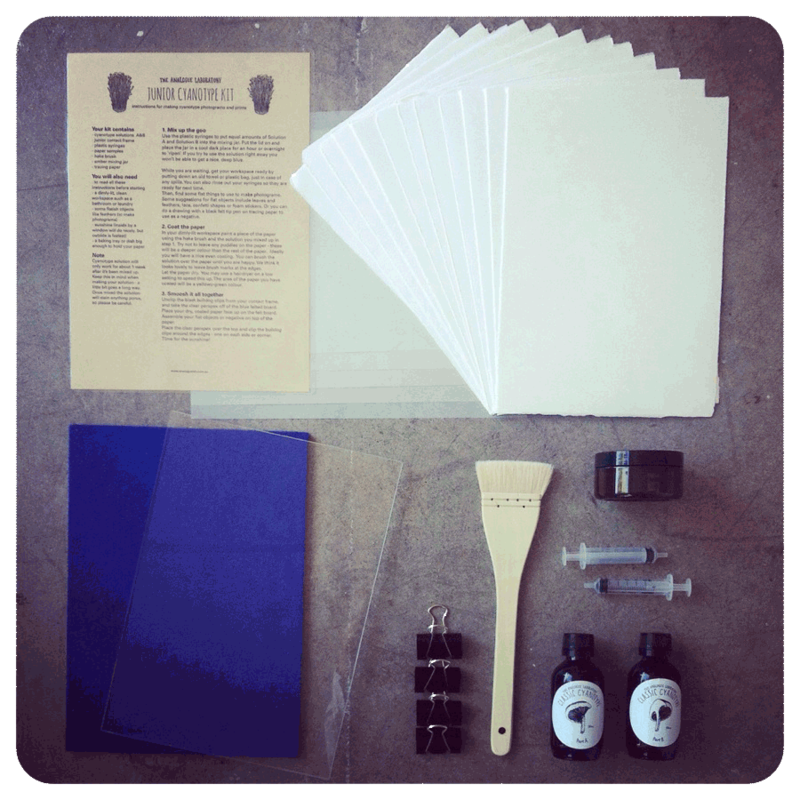 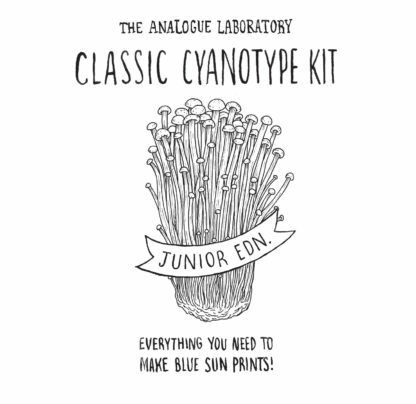 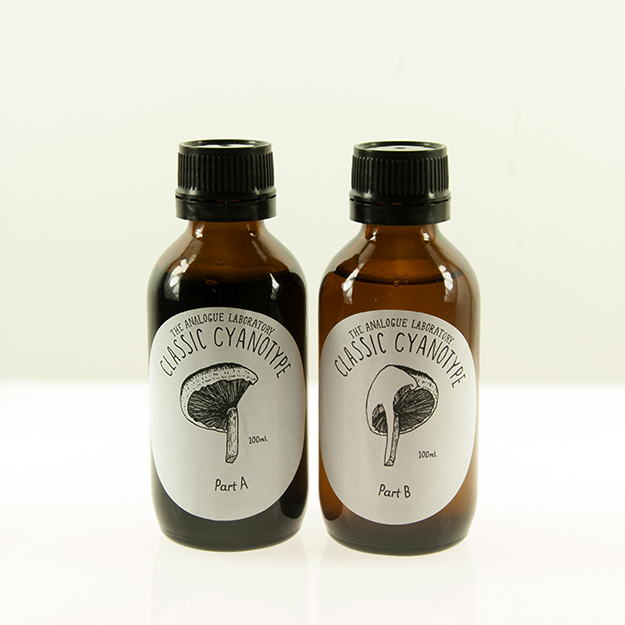 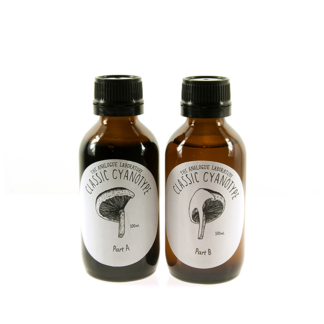 Junior Cyanotype Kits for the small artists in your life. 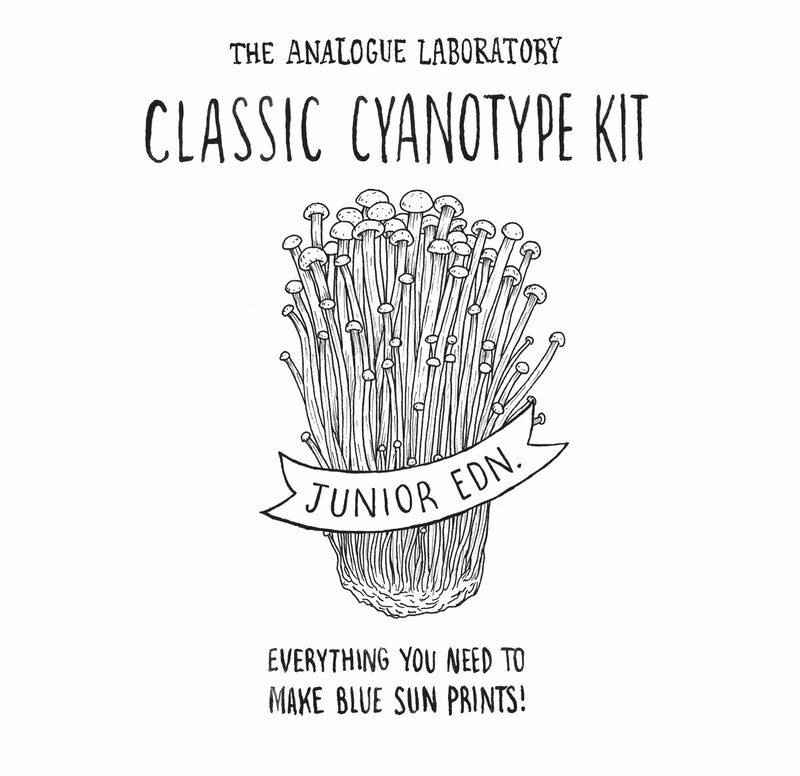 Suitable for kids of all ages. 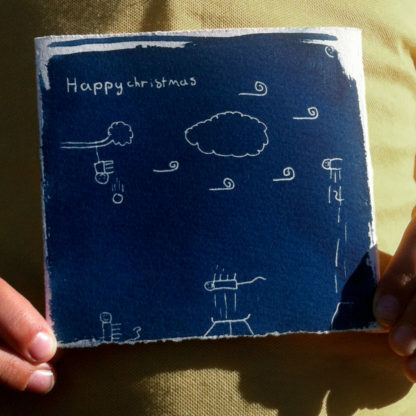 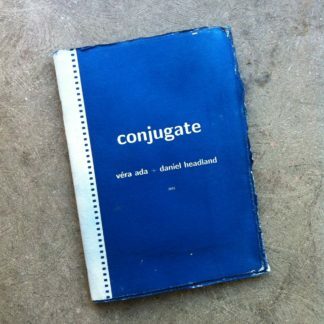 If your small artist is under 10 we recommend some collaboration with an adult. 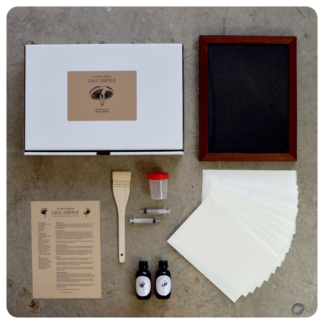 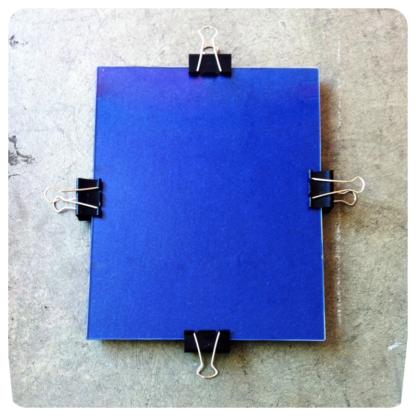 If you are fortunate enough to have -two- small artists we have the option of adding an additional contact frame to the kit. The two-frame-kit comes with eighteen sheets of paper instead of twelve. 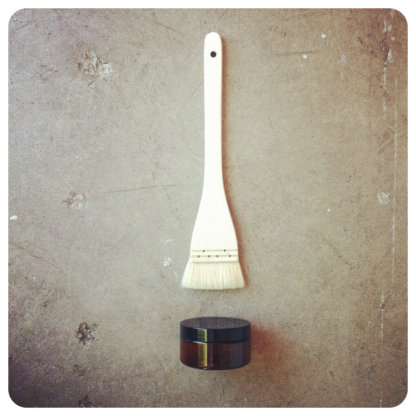 Receive email updates on upcoming workshops, darkroom nerd science and other fun things like that. No Spam - Spam is lame.